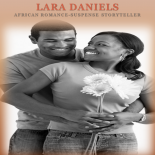 Voted 2011 top ten reads ( African goddess); making #51 on romance bestsellers list on itunes UK; and described as an “Engaging Read” by US Reviews, Love at Dawn is the romantic suspense tale of Love, forgiveness and redemption set in Lara Daniels’ fictional country of Zamzudan. 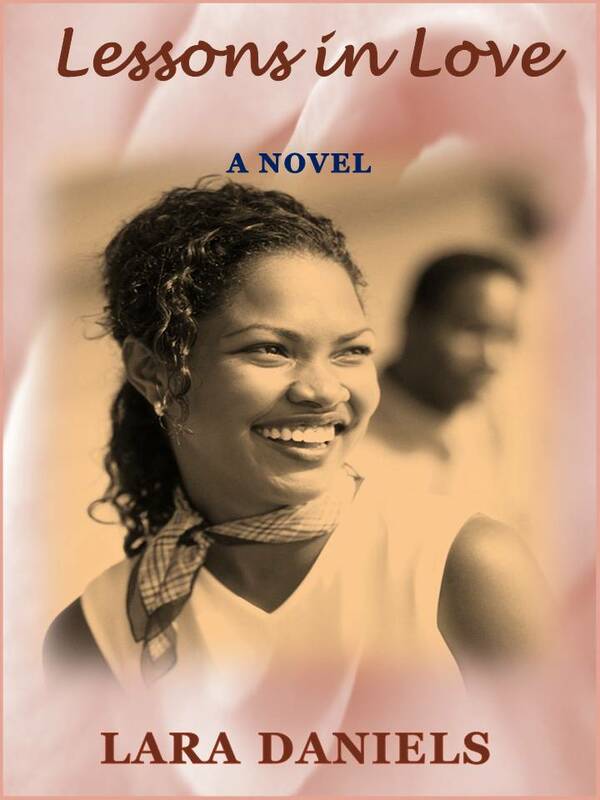 Love at Dawn features Tory Da-Silva, a temperamental beauty born into a family of privilege and Rashad Macaulay, a man born into poverty, yet rising literally from grass to riches. 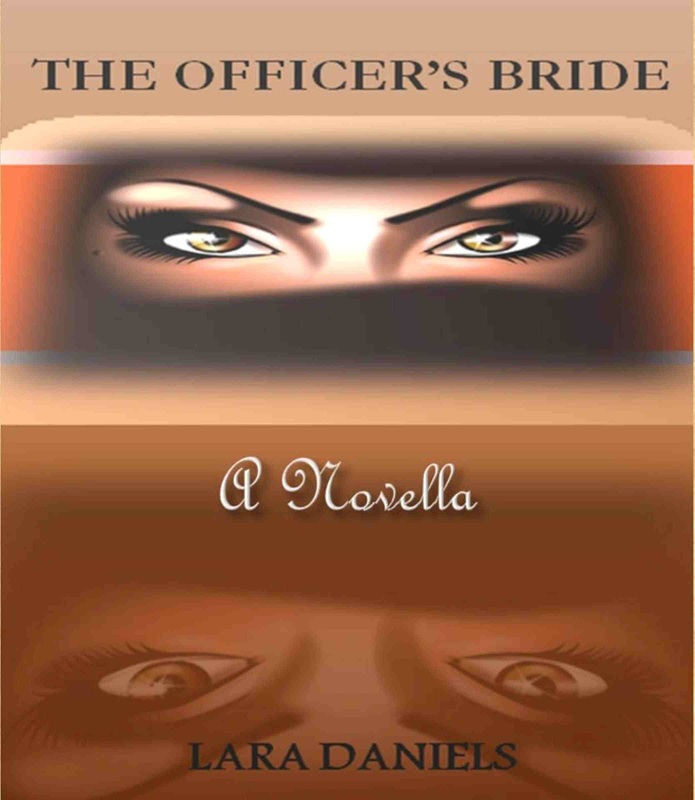 Tory Da-Silva meets broody Rashad Macaulay for the first time and vows to make him hers. However, the price she’ll pay for this quest will carry consequences of shame and guilt. 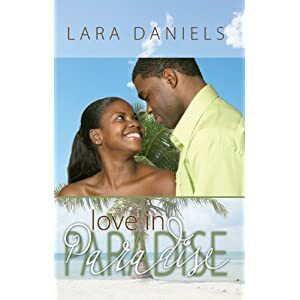 Nine years later, Tory becomes a fiery beauty and multimillionaire Rashad cannot fight his deep desires for her. All seems set for Tory’s dream to come true. 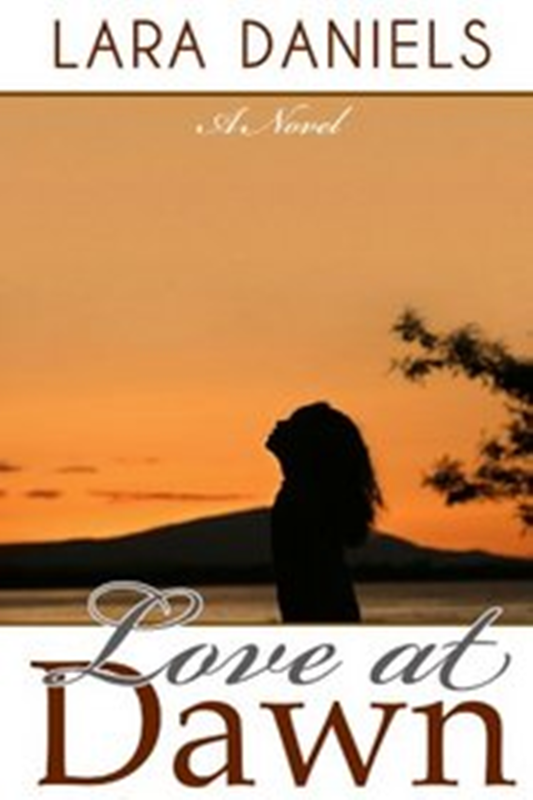 But there is a dark secret she keeps from Rashad that may be the one thing that could tear them apart.